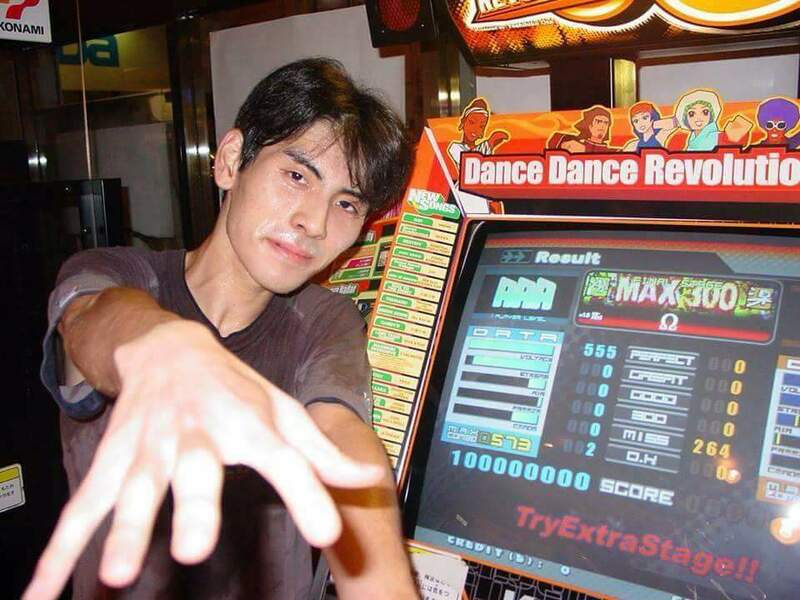 7/17/2002, the day that legendary DDR player Yasu achieved a AAA on MAX 300 Heavy on DDRMAX. 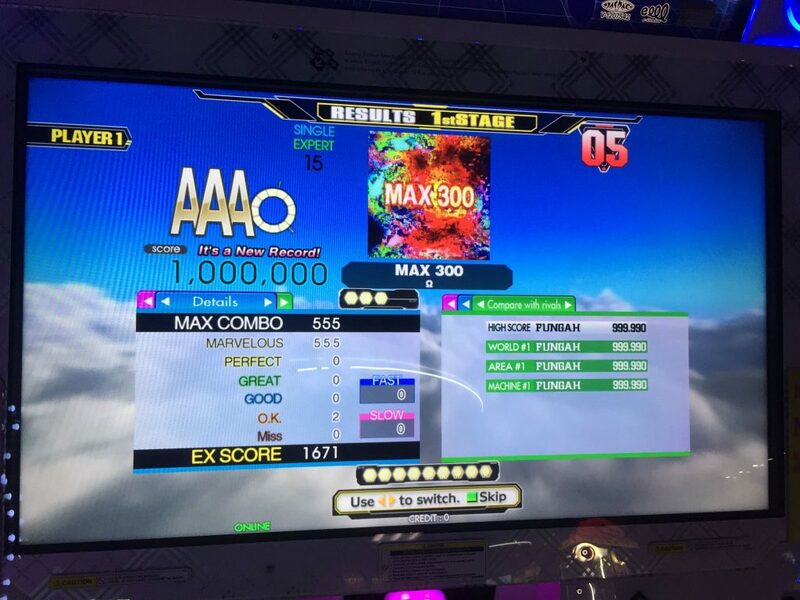 15 years later to the day, 7/17/2017*, fungah achieved a Marvelous Full Combo on MAX 300 Expert on DDR A. By perhaps a freaky coincidence, a milestone has been achieved on one of the most iconic songs in DDR’s history. *It was 7/17/2017 in Japan at the time the MFC happened. ← Previous Previous post: ENDYMION EXPERT Cleared, ONE MORE EXTRA STAGE! !